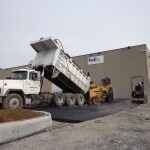 BL Companies was contracted to design a 326 stall employee parking lot, expandable to 395 spaces, within six months or less for the existing FedEx SmartPost Facility in Martinsburg, West Virginia. That time period included the project being permitted and paved for use. After completing a limited Due Diligence through site visits, geotechnical investigations, and coordination with the County in late August, BL Companies managed to condense the County permitting process from a typical 8-10 month process into an expedited two month process with approvals. The pace continued with the creation and issuance of the Construction Documents and specifications through the bidding and awarding of the contract to beat the rapidly approaching winter season all within one month. Construction began the last week of October and resulted in all of the underground stormwater improvements and final paving being completed on December 5, 2014. During this construction period, BL Companies provided accelerated submittals and Requests for Information reviews, weekly conference calls with the client, and weekly on-site observation to keep the process moving smoothly. 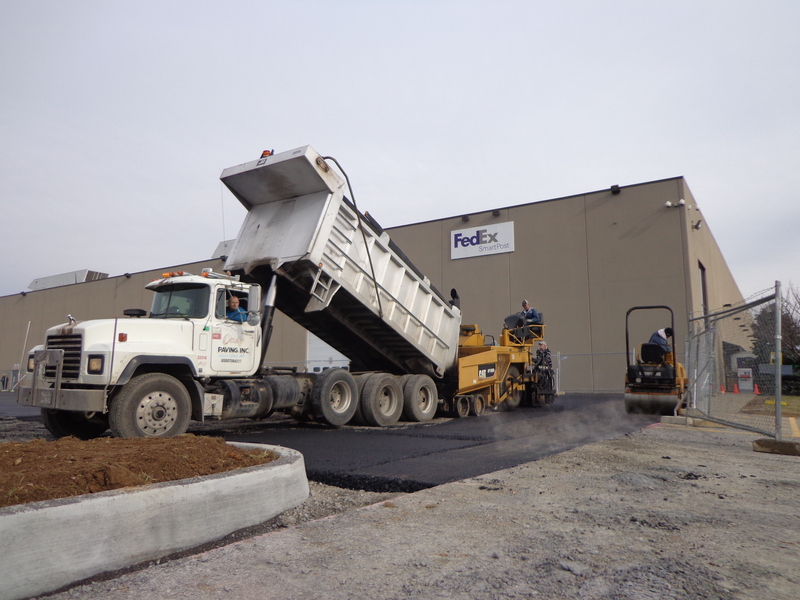 Since FedEx SmartPost is a 24-hour facility, additional attention and detail was added to the plans through phasing to provide safe parking and means of access into the building during construction. The final phase for landscaping is expected to be completed in early April after the spring thaw.